Timothy Martin is Director of the Honors College and Associate Professor in the Department of English, earning his Ph.D. at the University of Pennsylvania. His main scholarly interest is in Irish literature, and he has published extensively on the writings of James Joyce. He has been an invited lecturer on Joyce at summer schools in Italy and Ireland on ten occasions. Other teaching interests include twentieth century fiction, lyric poetry, and classical literature in translation. Since 1995 Dr. Martin has led nine study tours of Rutgers-Camden students to Ireland, including visits to Galway, Kilkenny, Sligo, and Dublin. Previously he has served as Chair of the Faculty Advisory Committee on Learning Abroad, Director of the English Composition Program, and Chair of the Department of English. He is an accomplished musician, a persistent student of yoga, and an avid consumer of film and of drama series on cable TV. 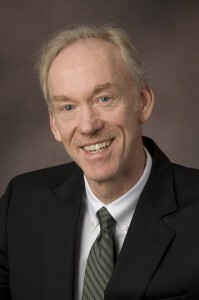 He succeeded Allen Woll as Director of the Honors College in 2012. Laura Collins is a graduate of the Honors College at Rutgers-Camden, where she was a double major in English and Psychology. In 2010, Laura earned her Masters in Psychology under the guidance of two faculty members whom she had first met in Honors College seminars. 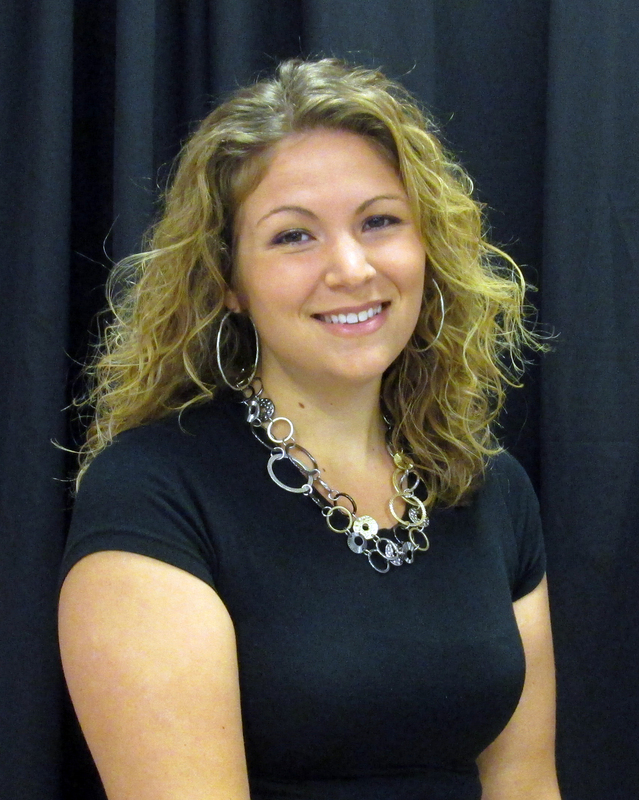 As an undergraduate and graduate student, Laura worked in various student-services offices at Rutgers-Camden. In 2009, she joined the Honors College first as Program Assistant and later as Program Coordinator. In 2013, Laura became lead advisor in the Honors College as our Assistant Dean. Additionally, she became the dedicated pre-health professions advisor to all Honors College students, Co-Director of the BS/DO program, and advisor to Sigma Delta Tau – Delta Zeta Chapter. Outside her role in the Honors College, Laura also teaches part-time in the Psychology department. In her personal life, Laura enjoys participating in charity walks & runs (she completed the Susan G. Komen 3-day/60 mile walk in both 2011 & 2012) and travel. 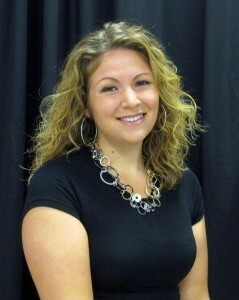 Erin Lucas is a 2008 graduate of the Honors College at Rutgers Camden. She went on to earn her MA in English in the Graduate School at Rutgers Camden, where she became a Teaching Assistant in First Year Writing courses. 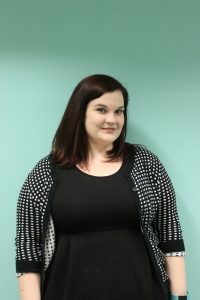 This early teaching experience inspired Erin’s passion for educating and mentoring college-level students, a passion that later lead her to teach writing and English literature courses at local institutions such as The College of New Jersey, Stockton University, and Rowan University. Most recently Erin comes to us from Philadelphia University, where she was the Associate Director of the Academic Success Center and an instructor in the Writing Program. In her personal life, Erin is an avid reader, baker, traveler, trivia buff, and pet lover. Krista, a 2007 graduate of Rutgers Camden, earned her BA in Mathematics with a minor in Psychology. From 2005-2013, she was Administrative Assistant in the Office of Academic Advising, College of Arts and Sciences. 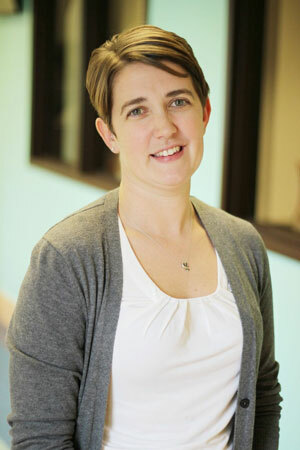 In August 2013, Krista joined the Honors College as Administrative Coordinator for academic scheduling and student programming. Outside of the Honors College, Krista is a wife to husband Kevin, mother to 3 daughters (Madyson, Maya, and Megan), and an avid sports fan. She enjoys running & regularly participates in half-marathons in her favorite place – Disney World! Page last updated by The Honors College at 1:37 pm September 28, 2017 . This page was printed from http://honors.camden.rutgers.edu/about-us/contacts/ at 8:39 PM Monday, April 22, 2019.